This book is intended to cover everything that is needed to know in order to properly build, customize, and install the Linux kernel. No programming experience is needed to understand and use this book. Some familiarity with how to use Linux, and some basic command-line usage is expected of the reader. This book is not intended to go into the programming aspects of the Linux kernel; there are many other good books listed in the Bibliography that already cover this topic. :) "The book is clear, authoritative, and wonderfully focused on getting you started. All the information you need without wandering off-point." :) "If you are a kernel hacker the material is a bit light. 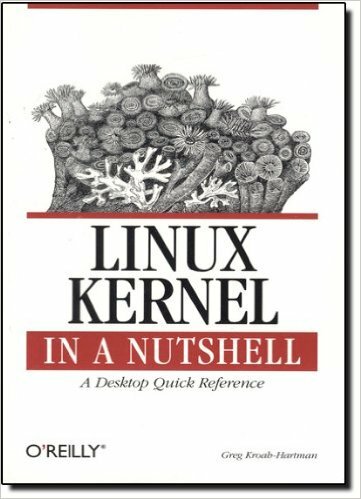 However, if you have never built a kernel before you will save hours by this one read." 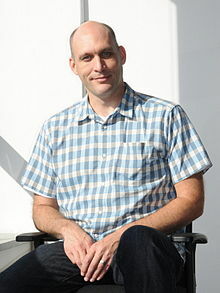 Greg is a Fellow at the Linux Foundation and is responsible for the Linux kernel stable releases. He is also the maintainer of a variety of different kernel subsystems (USB, char/misc, staging, etc.) and has written a few books about Linux kernel development.